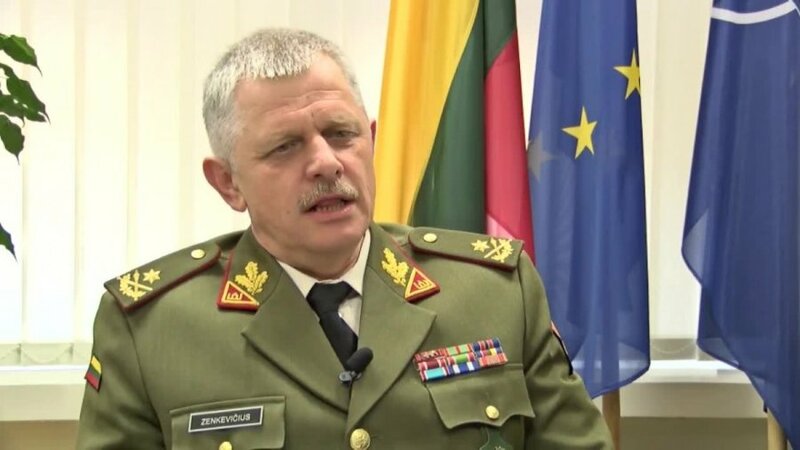 The Lithuanian Army's Brigadier General Gintautas Zenkevičius on Tuesday took office as military representative to NATO and the European Union (EU). 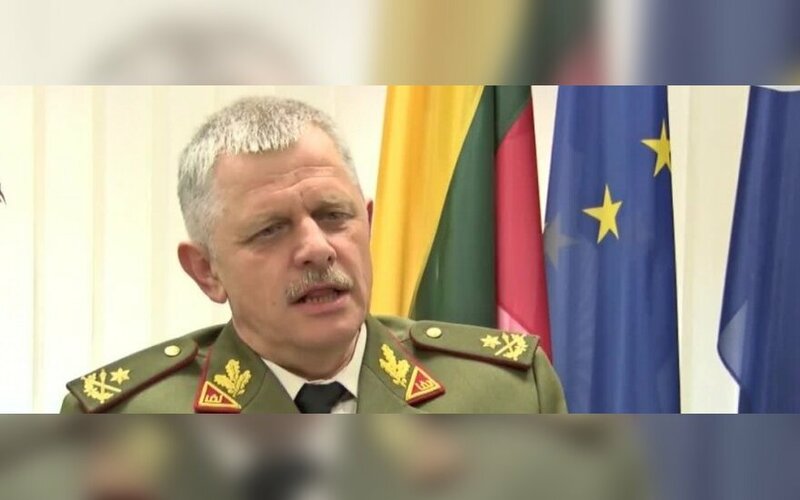 At the Lithuanian mission in Brussels, he replaced Major General Jonas Vytautas Žukas who has been heading Lithuania's Armed Forces since the end of July, the Ministry of National Defence said. Before the appointment, Zenkevičius served as the director general for Capabilities and Armaments of the Ministry of National Defence. The main task of the Lithuanian mission at NATO and EU is to represent the Lithuanian chief of defence in military committees of both organizations.